One simple thing changed in my life in 2016 that has helped me to feel the creative juices flowing again...reading. No secret: if you want to write better, read more. Read in more genres, open up new pathways in your brain by consuming nonfiction, dig into biographies to enter the psychological realm of your character. In short, read. Make time and space for literature in your life. For the first time in a long time, I have made more time to read in 2016. As a result, I have felt more relaxed, which in turn has helped creative juices to begin flowing again. This year, I've heard the deafening and soul-stirring roar of Aslan on the move. I have crouched in the crawl space underneath a church, listening to the footsteps of the faithful, pulled out of my hiding place as a betrayer. I've pondered what it means to forgive those who have hurt in unimaginable ways. I've wondered what a thief smells like, and tasted buttermilk cornbread, and asked "what if?" (my favorite writer-ly question) dozens of times. How about you? Where have you gone this year? Where do you intend to go this summer? How will you let it transform your writing life? 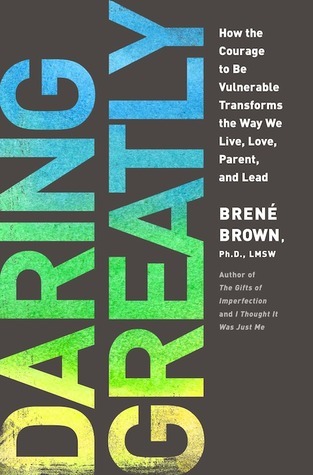 Subtitled How the Courage to Be Vulnerable Transforms the Way We Live, Love, Parent and Lead...I cannot recommend this book enough as a writer and as a human. Brene is a shame researcher (shh..we don't even like to talk about that word). I used a gift certificate to take an online course from COURAGEWORKS and learned so much that has unleashed creativity and changed my relationships. Talk about walking softly and carrying a big stick. What impact we can have walking in the arena, even when we falter in our writing lives. Fear has been a big time struggle for me in my writing life, to know that I am DARING GREATLY is a game changer. I can put myself out there, knowing that there is courage in failure even when I am daring greatly. Yes, she made my top two! I have to share another favorite.. I'm currently reading RISING STRONG and I have a feeling that will top some lists for next year. Have I mentioned fear of failure is a struggle in my writing life? Yeah, big time! First draft paralysis, yeah, baby! Icky sloppy copies, bring it on! Wholehearted living means embracing the world from a perspective of worthiness. Embracing living, being in the moment, not easy for this Plan A type gal but I love Brene's perspective on owning your imperfections and growing from them. The perspective is being honest with ourself and others but not wallowing in those failures. I'm going to stop short of recommending this one, because it may be too gritty for a few readers. I'm always hesitant to put a stamp on a novel for that reason and some thematic elements given the time period and setting (slavery in the deep South) are challenging ground to wade through. I believe the author nailed the main characters' voices. Often I read Southern (especially Civil War era novels and find the dialogue peppered with cliches and stereotypes, but that was not the case here. 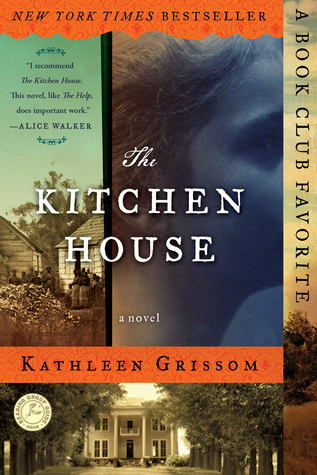 Lavinia, an Irish immigrant girl, and Belle, the master's illigitimate daughter both have equally strong perspectives. The antagonist is also well-drawn, I found myself lapsing between a love-hate relationship with him and was astonished (and horrified) to find I had a level of sympathy for him I did not expect, especially in light of his dastardly deeds. I could taste the hot buttered cornbread, hear the whistle of the overseer and the bark of hound dogs in hot pursuit. OK, I'll admit this seems like a strange one. Franklin uses so many of the "no-no's" as a writer, very descriptive writing, long paragraphs, telling versus showing. But my children and I were astounded by Ben's life and all he accomplished in so many varied areas. What a great reminder of human potential! We also noted how many types of writing Ben did: biography, autobiography, scientific, fictional, jokes and riddles, poems, and simple journaling. A bold reminder to experiment in our own writing and not peg ourselves. 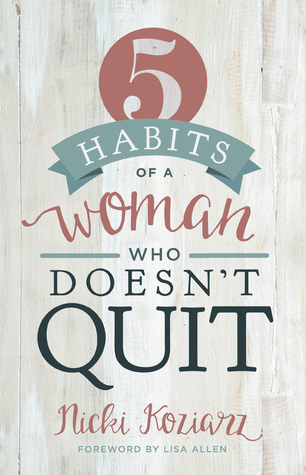 So, yeah, when it comes to writing books...I've been guilty of being a quitter. I've for sure struggled in other areas of my life with commitment. I participated in this online Bible study through Proverbs 31 ministries which takes the reader through the life of Ruth and how she grew through her assigment of refinement. I've gotta be honest, I don't love that word and I don't love what it feels like. But I love the feeling of knowing, I have been obedient and persevered. If you struggle with difficulty in following through (or even if you think you don't) in any area of your life, I think this book will bless you. The tone is conversational and caring with thought-provoking questions included at the end of this chapter. So how about you? What are your top 5 reads for the year? What are you looking forward to reading? 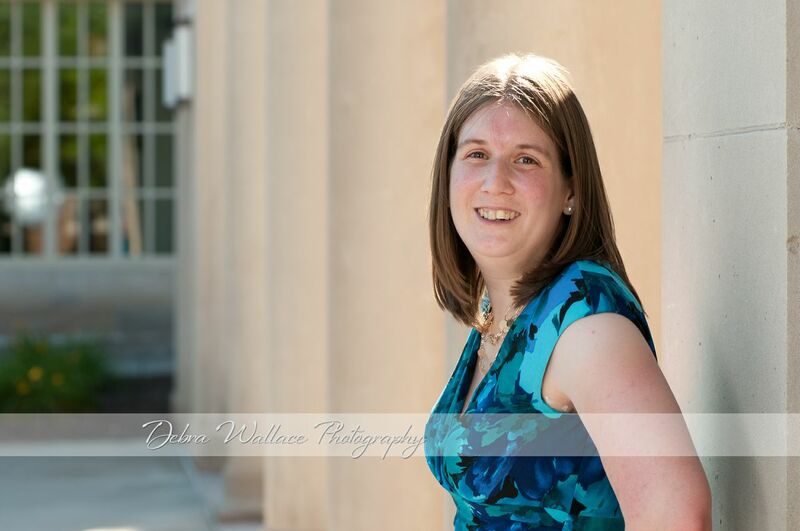 Julia Reffner lives in central Virginia with her husband, two children, and three ragdoll cats. She enjoys writing for Library Journal magazine and the website Wonderfully Woven. Great thoughts and recommendations, Julia. Reading outside our genre box really does broaden our horizons and make us and our writing more complete.